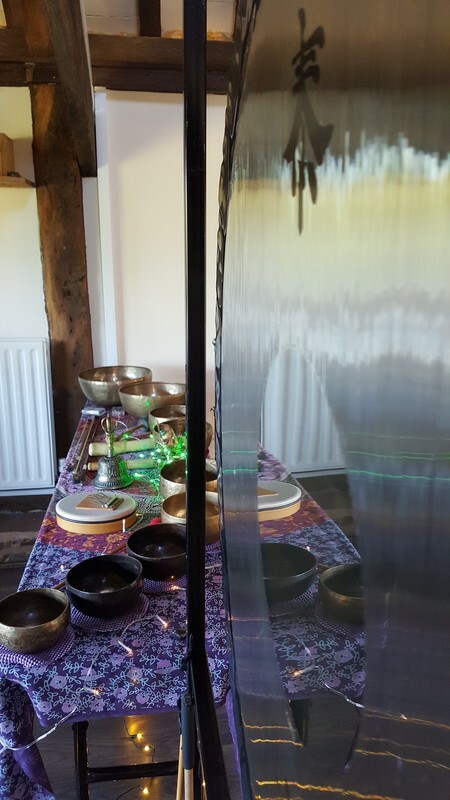 Would you like to experience bespoke gong meditation tailored for your own needs and wishes? I work intuitively for your needs and in line with your intentions. In this gong meditation I use gongs, singing bowls which I position around you and other instruments, depending on your needs.